macOS Mojave is the new version of the desktop operating system Apple. 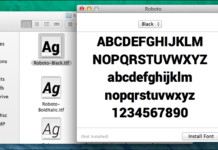 As we have seen, comes with many new features that enhance the capabilities of the Mac. 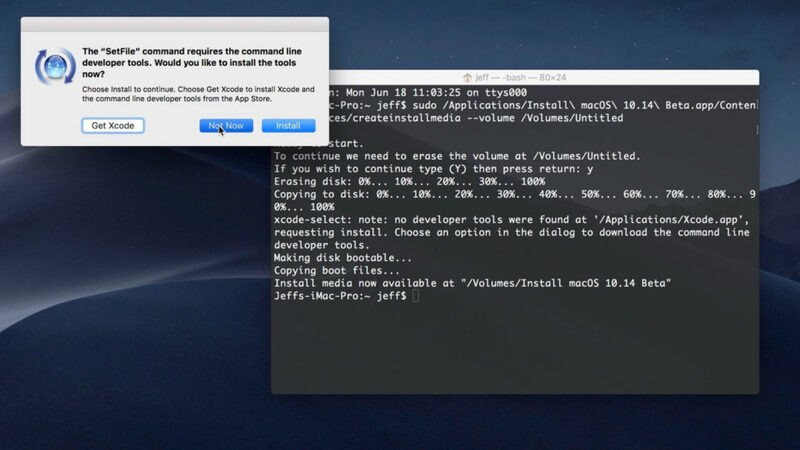 While compatible Mac only upgrade from the Mac App Store must be installed, many users prefer to do a clean install MacOS Mojave or install a secondary partition. 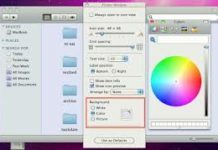 create a bootable macOS Mojave USB drive? To do this we must have macOS Mojave on an external drive to Mac disk storage, since the latter will be completely erased. This external drive is usually a USB, but not simply copy the operating system on the USB, but must be a USB bootable. Because this process will erase the contents of the drive, ensure that there is nothing stored on the drive that you need before beginning. A USB bootable is one who has inside an installer. So that the computer can read and use it as installation drive must be bootable . This is something we can do easily with our Mac without the need for any external application. MacOS Mojave download from the Mac App Store. the installer Once downloaded, close it will open automatically. 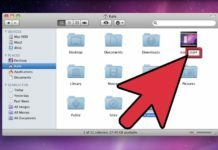 Applications folder located in the Mojave macOS installer and press right button to get to Show Package Contents> Contents> Resources. Type the command sudo and a blank. Drag the file ‘createinstallmedia’ installer to terminal. Enter the command –volume again followed by a blank space. 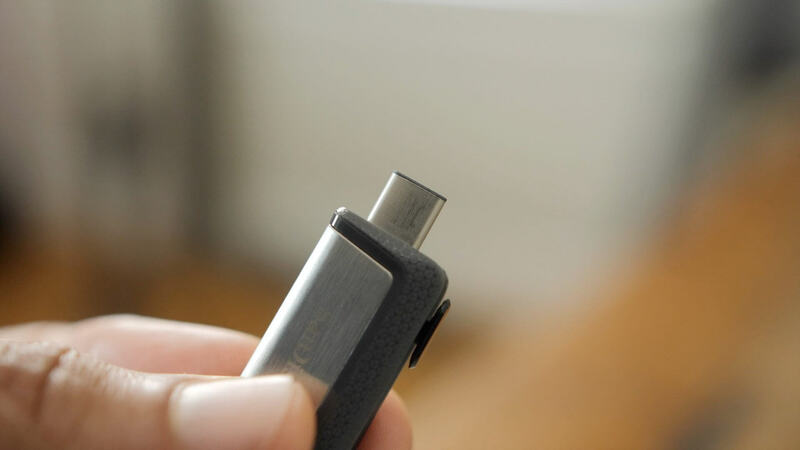 USB to connect your Mac and drag the volume Terminal. 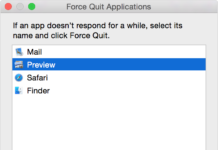 Enter the command –applicationpath followed by a blank space. 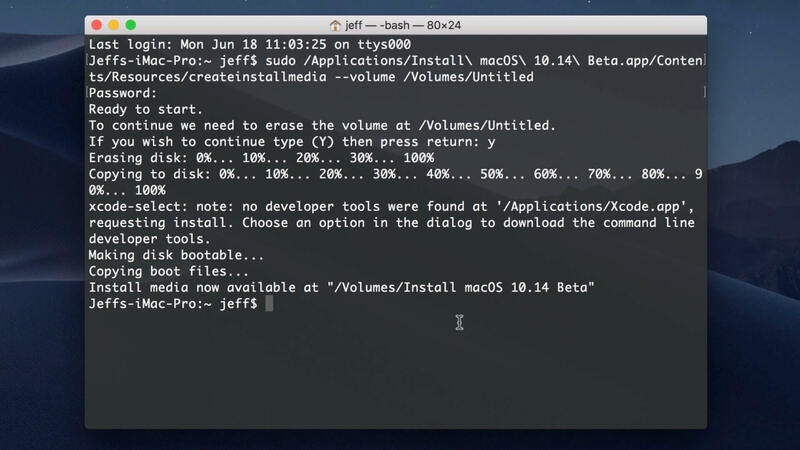 Drag the Mojave macOS full installer from the Applications folder to the Terminal. Press Enter, confirm with Y and Enter again. From this moment, the terminal automatically format the USB you entered (which must be at least 8 GB) and written to the Mojave macOS installer. The process can take several minutes, you will see in Terminal that will keep popping the percentage of progress. Once finished, you ‘ll have your USB bootable with macOS Mojave inside. From here there is only macOS Mojave installed by a clean installation. Note: you may see a dialogue menu inquiring about the SetFile command requiring command line developer tools. 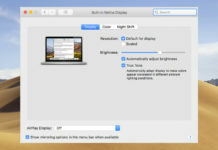 Choosing Not Now will not disrupt the creation of the USB install drive. 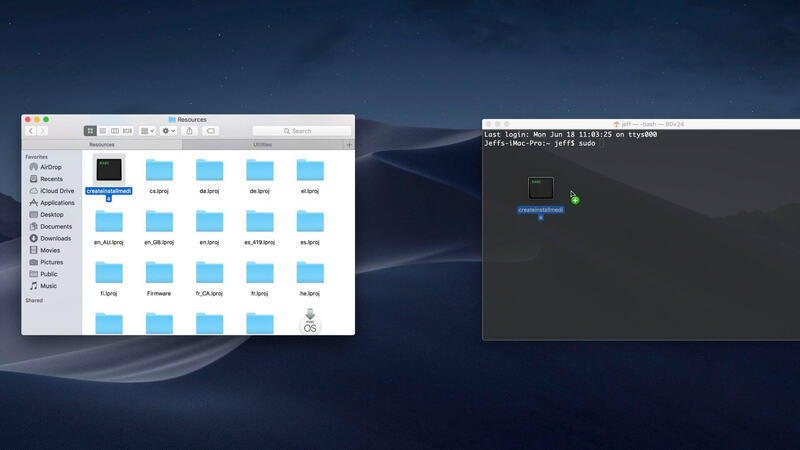 That’s how to create a bootable macOS Mojave USB drive.